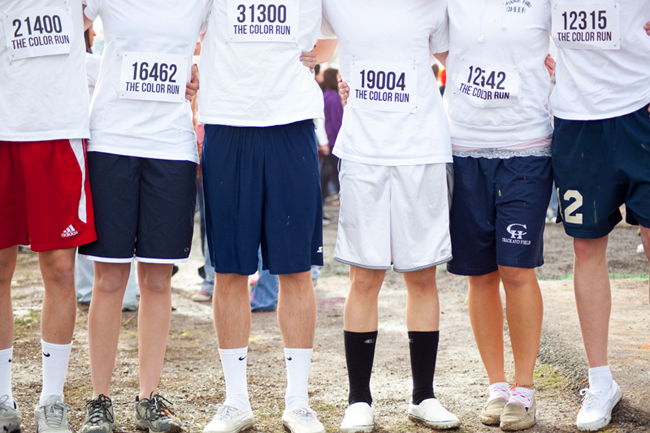 I don't think a white t-shirt could have more fun than at The Color Run being held in the US this year. 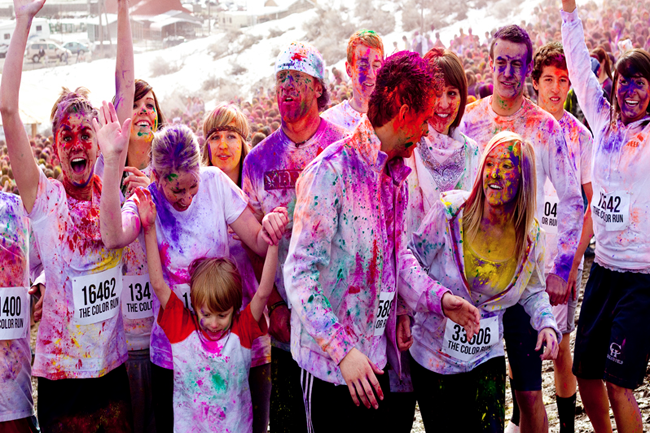 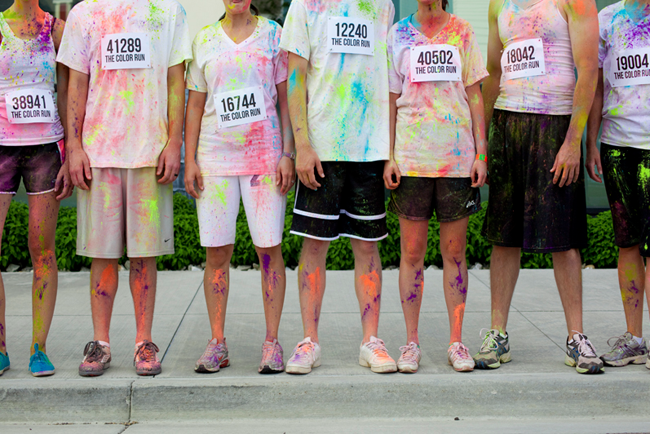 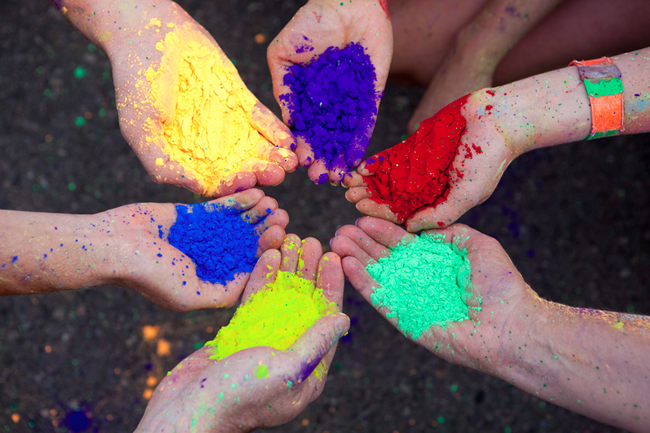 The event is a 5 kilometre fun run where participants wear their whitest of whites and are doused in bright pigments. 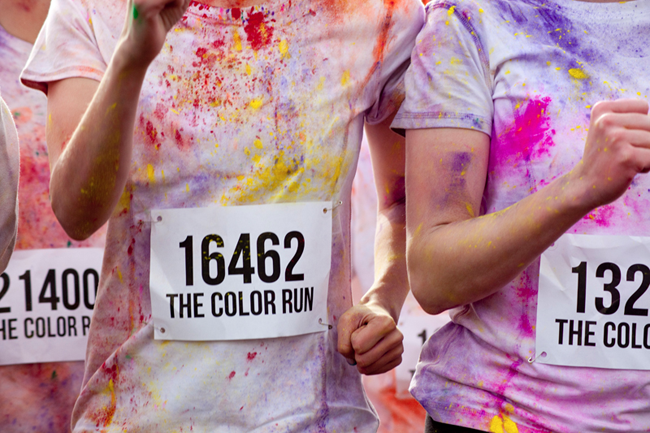 Each kilometre of the event is associated with a designated colour: 1km is yellow, 2km is blue, 3km is green, 4km is pink (obviously my fave), and the 5km finish line is a “Colour Extravaganza.” This certainly puts the 'fun' in 'fun run'! 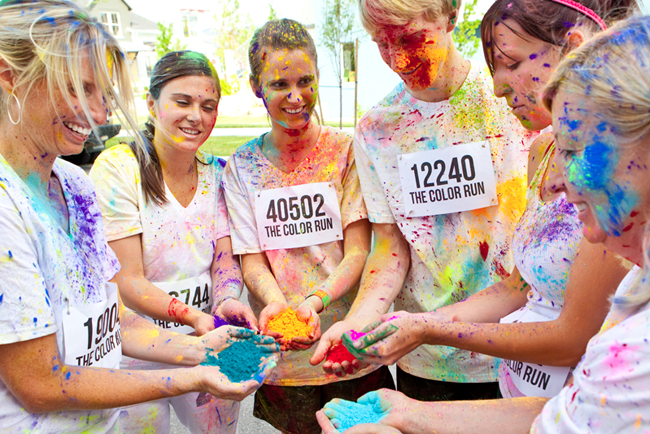 I think this most definitely needs to come to Australia. 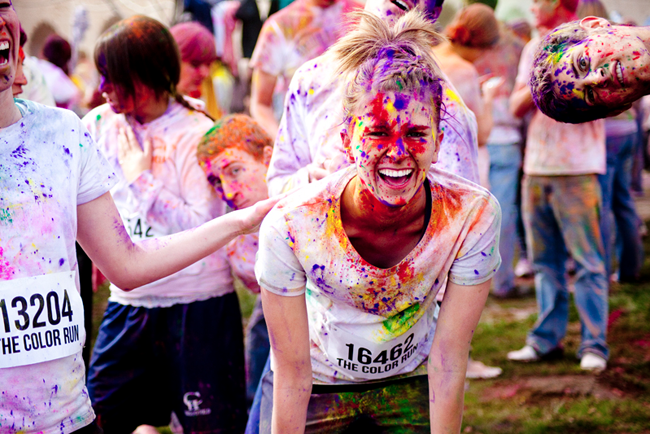 I couldn't think of anything better than spending a day with family and friends playing in a wonderland of colour - and passing it off as exercise!